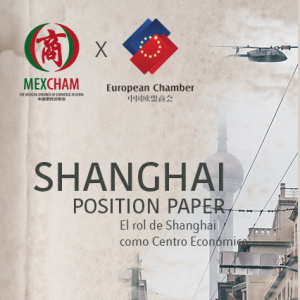 The MEXCHAM in Shanghai is an non-profit organization that aims to facilitate business between Mexico and China. The MEXCHAM is a platform for business exchange through the participation of its members. MOLCAJETE is a Mexican brand of 100% homemade salsas with natural dairy-free products. His founder, Israel Ramos, started the brand and has at the moment three different flavors: creamy green chili salsa, creamy red chili salsa and roasted chili and tomato salsa. Jose Cuervo is a Mexican tequila brand. The most recognized worldwide.